There are many hard drives and SSD’s and with digital storage running low on your PC, you might be thinking of adding some external storage to back up all the digital files you have on your PC. But what could be the best and easy way to backup your files? yes, it’s wireless hard drives. A review like this could be perfect to help you know how to pick the best wireless hard drives when you go out for shopping. 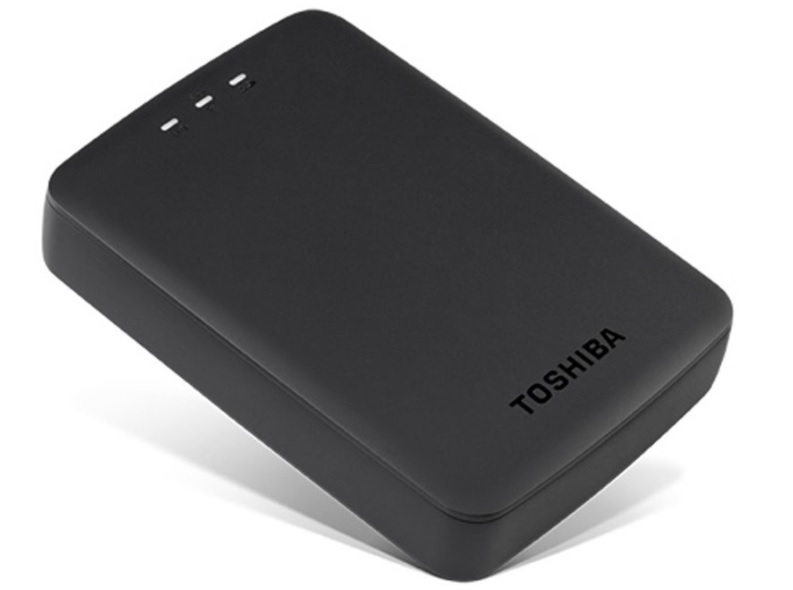 So, to help you get the best wireless hard drive available in the market here we have lined up 4 most dependable best wireless hard drives which you can buy. 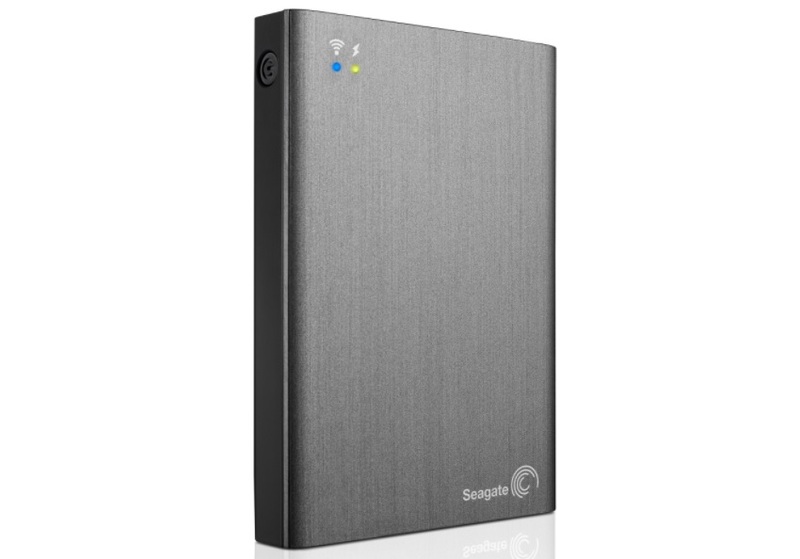 This external drive is cost-effective and functions quite well with your PC or tablet. The device is suitable for backup of those special moments with loved ones and you also have some storage left for important documents that just need a backup on standby. The drive is reliable and functions pretty well. The hard drive doesn’t cost much and has a storage capacity that is suitable for most people who want some extra storage apart from what is available on their smartphones and PCs. The drive comes with 5,400 rpm which is standard and fast enough. However, it only comes in the 1 TB capacity which may be limiting for some people. 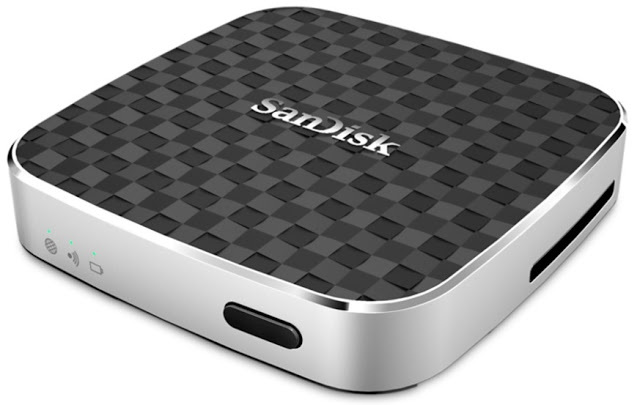 The pocket drive is suitable for video streaming for up to 5 devices. 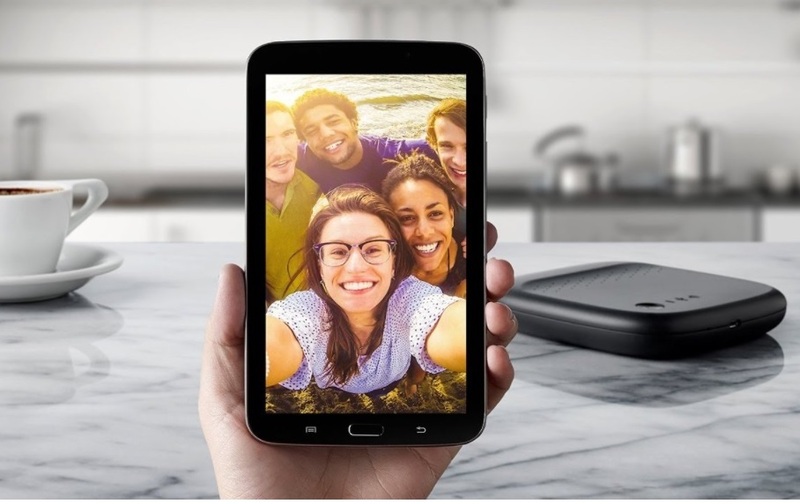 Although the device has a small capacity, it offers a convenient storage device when you are out there and you need enough storage to capture everything you find for uploading or storing elsewhere. It could prove to be a lifesaver when you need some extra storage really bad. The interface could do with a bit faster wiring. The Canvio offers great flexibility for photographers on the go. Media streaming hounds will also find this drive quite beneficial thanks to its fast speeds. The Canvio functions equally well on WiFi as on USB. The option for WiFi, Bluetooth and USB connection means you can use it at any time just as long as you need extra storage. While there are many wireless hard drives out there to choose from, you should be careful not to buy one that can’t handle a lot of processes at the same time. A good hard drive should be just as quick as it is robust, having one with plenty of storage and inadequate speed is not worth it. WiFi enabled Hard drives with pass-through capability also offer more flexibility for use on any network. 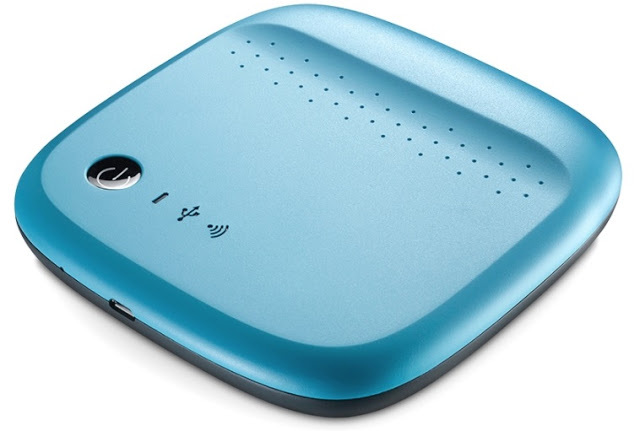 The tech will allow you to connect to a WiFi network through your hard disk from your phone thus allowing you to browse on the network as you browse; quite smart huh! Make a wise choice and have fun with it!